Escritora de Fantasía. Me gusta todo el género fantástico y también la Ciencia Ficción. http://https://www.patreon.com/Mor_iLargia. Chile. Una competencia por encontrar al verdadero Arcano. Sina, heredera del clan Amatista, encontrará en este programa mucho más que el premio que estaba buscando. Deberá enfrentar la mismísima muerte para lograrlo. 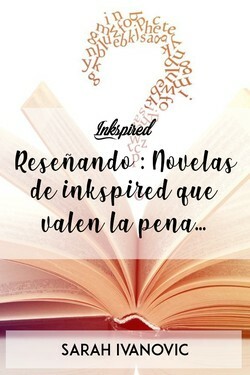 Fernanda Vargas liked the chapter 'Espíritus. Los ojos de la muerte #CampNanoWriMo' from 'Arcanos TV Show'. 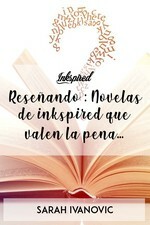 Fernanda Vargas liked the chapter 'Sueños. Vampramiso #CampNano' from 'Arcanos TV Show'. Mor iLargia published a new chapter 'Espíritus. Los ojos de la muerte #CampNanoWriMo' from the story 'Arcanos TV Show'. ktiana wrote a comment on 'Arcanos TV Show' in the chapter 'Ciudad Ginkai'. Mor iLargia wrote a comment on 'Arcanos TV Show' in the chapter 'Ciudad Ginkai'. ktiana wrote a comment on 'Arcanos TV Show' in the chapter 'Sueños. Vampramiso #CampNano'. ktiana liked the chapter 'Sueños. Vampramiso #CampNano' from 'Arcanos TV Show'. ktiana just reviewed 'Ciudad Ginkai' from the story 'Arcanos TV Show'. 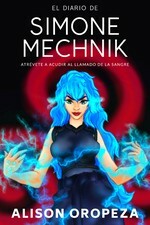 ktiana liked the chapter 'Ciudad Ginkai' from 'Arcanos TV Show'. 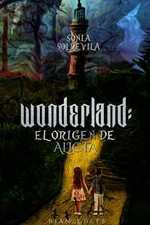 ktiana wrote a comment on 'Arcanos TV Show' in the chapter 'Prólogo'. 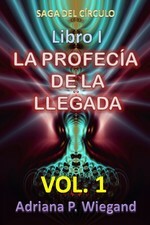 ktiana liked the chapter 'Prólogo' from 'Arcanos TV Show'. 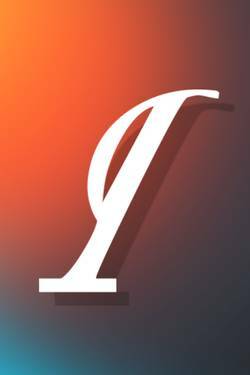 ktiana just reviewed 'Prólogo' from the story 'Arcanos TV Show'. Fernanda Vargas liked the chapter 'Prólogo' from 'Arcanos TV Show'. Mor iLargia published a new chapter 'Sueños. Vampramiso' from the story 'Arcanos TV Show'. 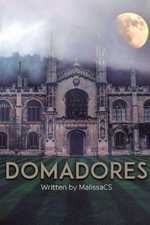 Fernanda Vargas liked the chapter 'Ciudad Ginkai' from 'Arcanos TV Show'. Fernanda Vargas wrote a comment on 'Arcanos TV Show' in the chapter 'Prólogo'.